The Supervisory Board of La Française AM GmbH (formerly Veritas Investment) has appointed Aurélie Fouilleron Masson as managing director, effective as of 18 March 2019. The Executive Board of La Française AM GmbH is now composed of Hauke Hess, Aurélie Fouilleron Masson and Hosnia Said. Dirk Rogowski, former managing director of Veritas Investment, will continue to serve as managing director of Veritas Institutional. 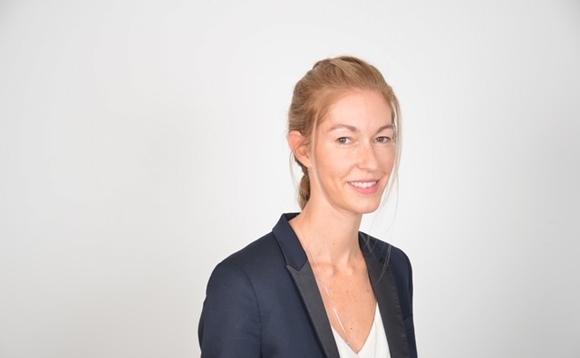 Fouilleron Masson joined La Française in 2007 and has held various positions within the group including her current role as head of Central Europe (covering Germany, Switzerland and Austria) and global accounts business manager. As managing director, she will be responsible for the development strategy of La Française AM GmbH in Germany. Over the past five years and despite difficult financial markets, Rogowski has positioned Veritas Investment and its product offer within the German market. As managing director of Veritas Institutional, Dirk Rogowski will continue to support the development of La Française in Germany and promote [email protected] abroad.